One reason for writing a column voicing my opinions is find out what other people are thinking. Many agree with what I write, some disagree and say so, at times in quite a vehement manner. All of which is good fun. But I must admit to being surprised when I did an opinion piece some time back saying I didn’t like leather trim in cars. I found it too hot or too cold, too sticky, too slippery – and anything with that many ‘toos’ in its description doesn’t make sense to my way of thinking. People tut-tutted, even shook their heads at me, saying I simply didn’t understand what leather trim was all about. That the smell and feel and the ambience created by leather made it a very special material that enhanced any car. Though I made the point that I dearly love the leather lounge suite in my home, I simply didn’t see the sense of leather in a car. I could find no one to agree with my point of view. Until now. 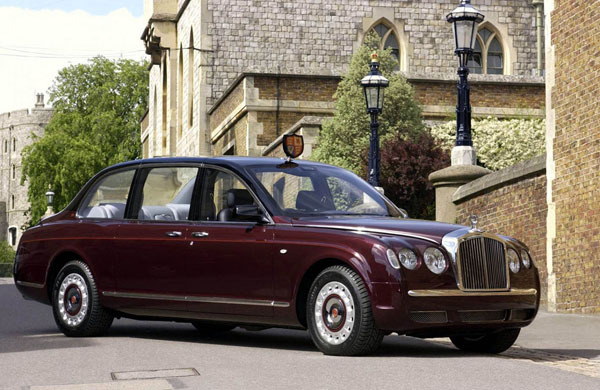 Chatting to some of the chiefs at Bentley Motors the other day, the subject of Her Majesty the Queen’s Bentley came up – you may remember the specially commissioned hand-crafted limousine that was given to the Queen by the British Motor Industry for her Golden Jubilee in 2002. 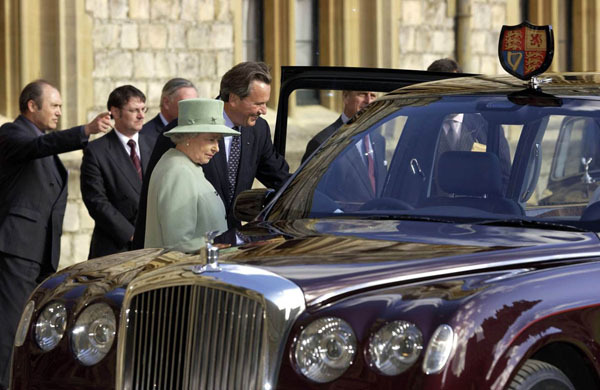 The Queen and her husband spent quite a bit of personal time talking to Bentley during the design stages of the grand car. And, guess what? She declined the offer of leather trim, preferring the comfort of cloth upholstery. So, take that, all you doubters of my sanity. If Her Majesty shares my point of view I must be right!